Does your website need a make over? Are you putting a fresh face forward to potential clients? Does your salon website look “homemade”? 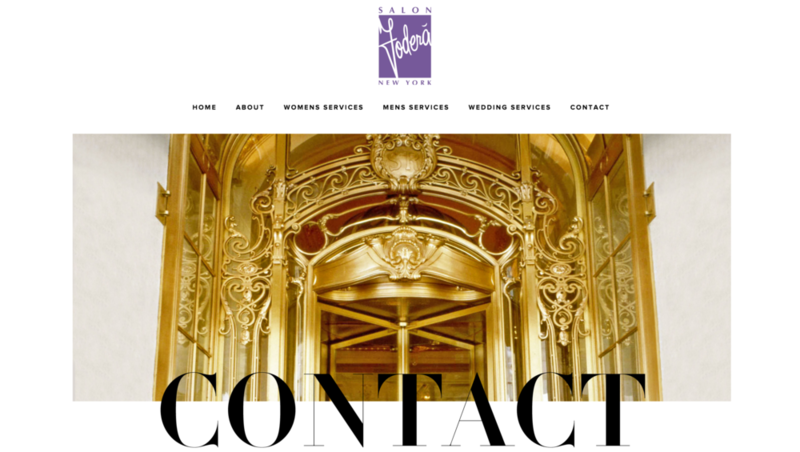 Your salon website is like your "welcome mat" - it is usually the first point of contact for a guest or potential guest. A beautifully branded, professional online appearance is a must-have to stand out of the crowd. A consistent brand experience across all touch points convince potential clients you deserve their trust. Little things matter big when it comes to the image you portray - from grammar to the proper imagery - your reputation is virtually on the line. A visually stunning website is what we do best at BeautyMark. We love creating a strong web presence through clean design, easy functionality, mobile responsiveness and in-tune navigation for an engaging and pleasing experience for your customers. 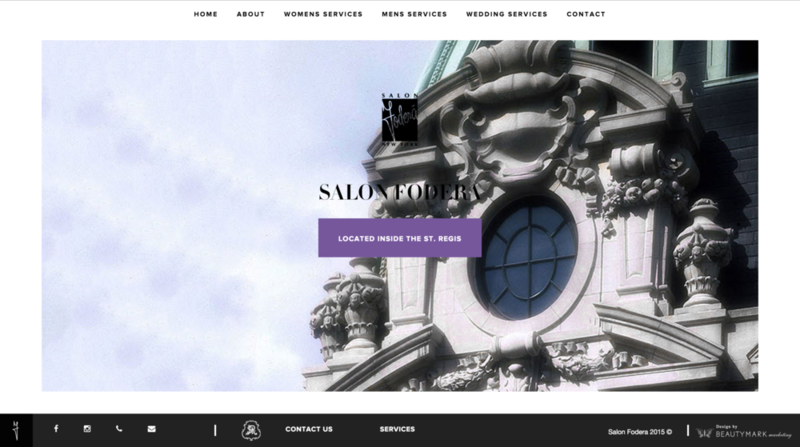 A fresh modern web design attracts more potential salon guests and keeps them coming back. Your website design maybe something you have overlooked, but it can be THE factor that helps you stand out. BeautyMark’s designs reflect the essence and uniqueness of your beauty business in a way that gets noticed.